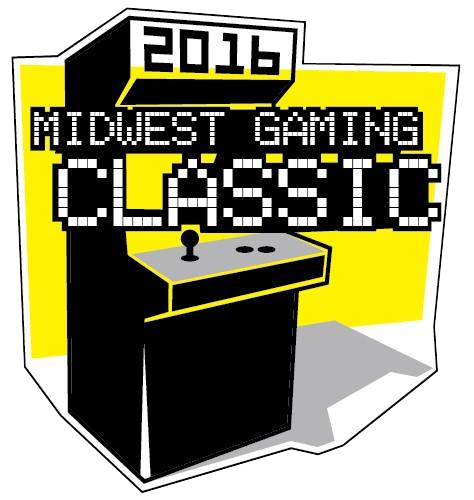 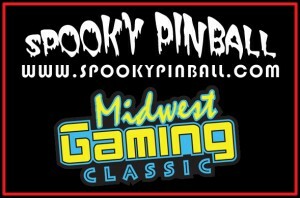 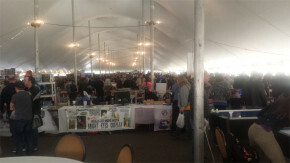 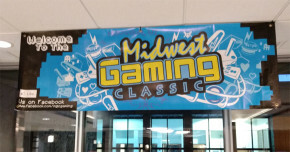 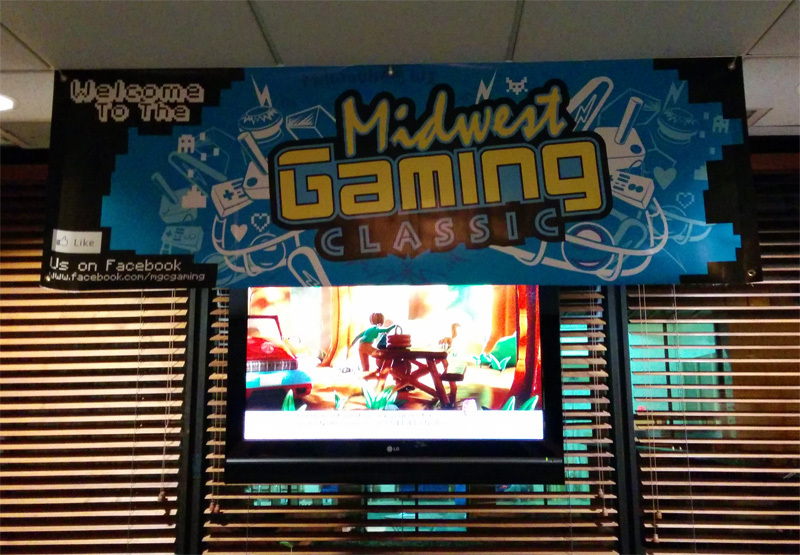 The Midwest’s All Encompassing Electronic Gaming Trade Show Midwest Gaming Classic returns to Brookfield Wisconsin on April 11-12, 2015, and so do we! 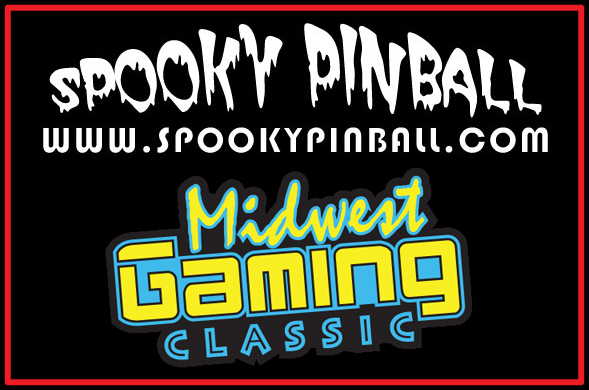 PortablesofDoom is proud to announce our involvement in the 2015 show, once again returning to host the Benheck Experience event space. 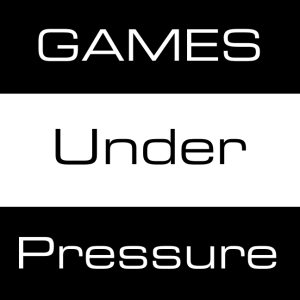 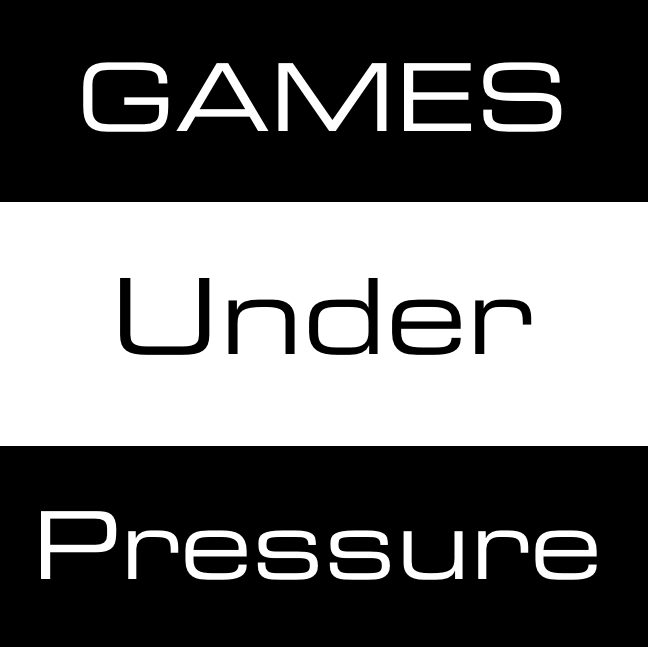 Brian and Colin from Games Under Pressure stop by our MGC Event Space to talk about the Midwest Gaming Classic itself, Projects, Portables, Ben Heckendorn (as we are featured in the Benheck Experience area of the show), and the state of modding past, present, and future with Portablesofdoom co-contributors John and Lorne.